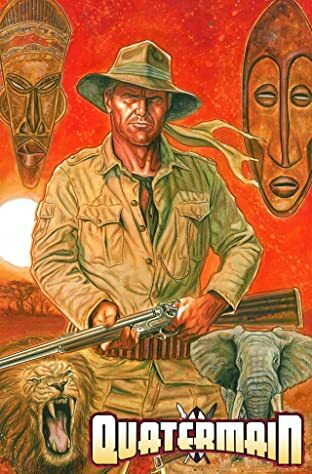 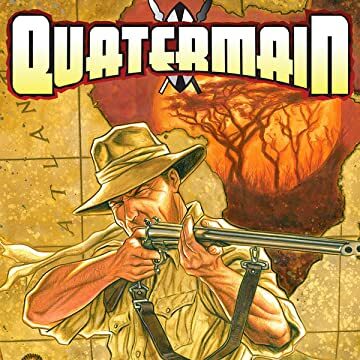 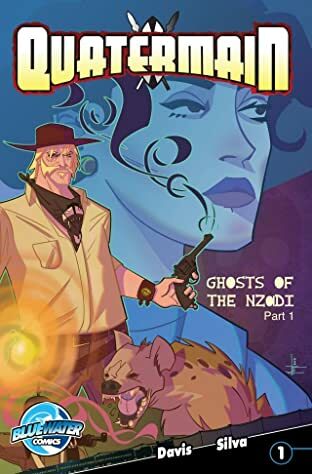 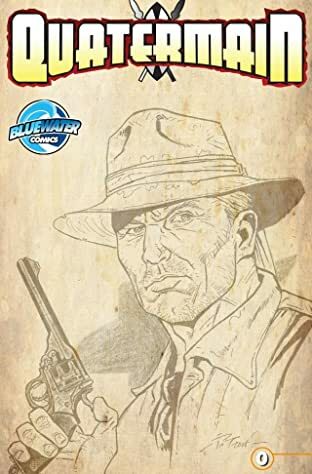 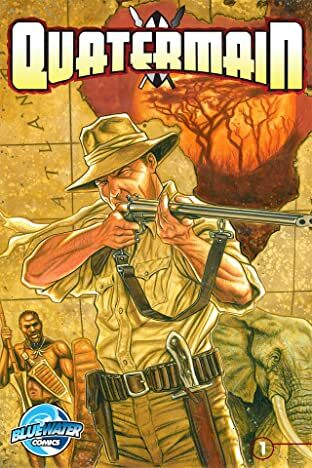 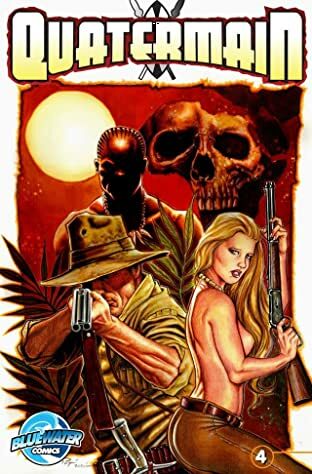 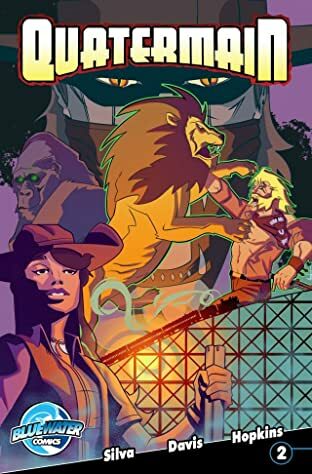 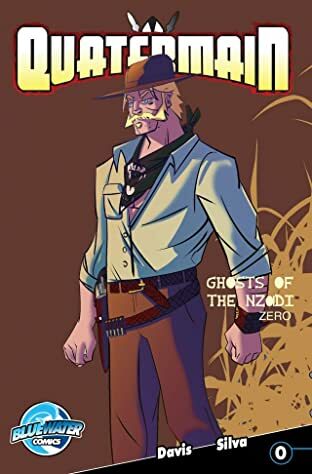 Allan Quatermain journeys deep into the unexplored, mysterious forests of equatorial Africa to repay a debt of honor and avenge a wrong. 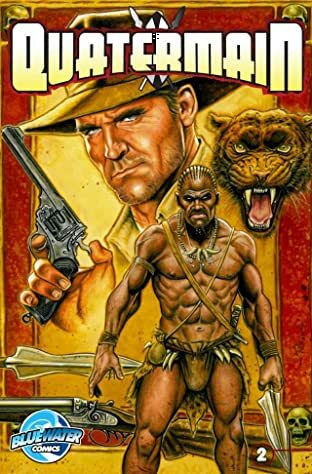 He encounters the dangerous Lord of Locusts, Bwana Nzige, a slaver from Zanzibar. 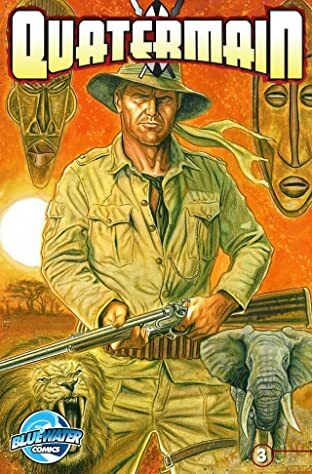 Nzige is a capricious dictator who is creating an empire built on ivory and blood.